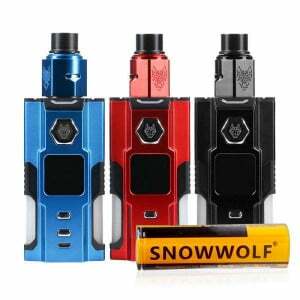 Carrying on the tradition of exceptional SnowWolf products, the Sigelei SnowWolf MFeng features the latest technology, highly desirable details, and it offers unmatched luxurious performance. This dual battery box mod is equipped with a magnificent metallic exterior with two reflective panels, and it includes a large 1.3” TFT full-color display. The battery door of this mod is magnetized, allowing for total security and ease when accessing batteries. To offer additional simplicity, the large, square-shaped firing button allows for fast, efficient access. A full temperature control suite has been included, enabling usage of Titanium, Nickel, and Stainless Steel heating elements. Atomizer resistance as low as 0.05 ohm is easily supported, while a range of firing modes are included to offer the most customized approach to vaping at a personalized level. If you’re aiming for a mod that can handle your high-demand needs, and execute with brilliance, the SnowWolf MFeng is the mod for you; get it today from VaporFi! Support firmware upgrading and set up the device through the USB cable. 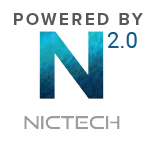 Custom Image and Logo could change via main interface.